With the new year here, now is the time when many people look around their homes and make resolutions to keep it cleaner, more streamlined, prettier, and up to date over the coming months. If you’ve decided this year after year but never really progressed, it’s time to think about how you can finally make some long-lasting changes. 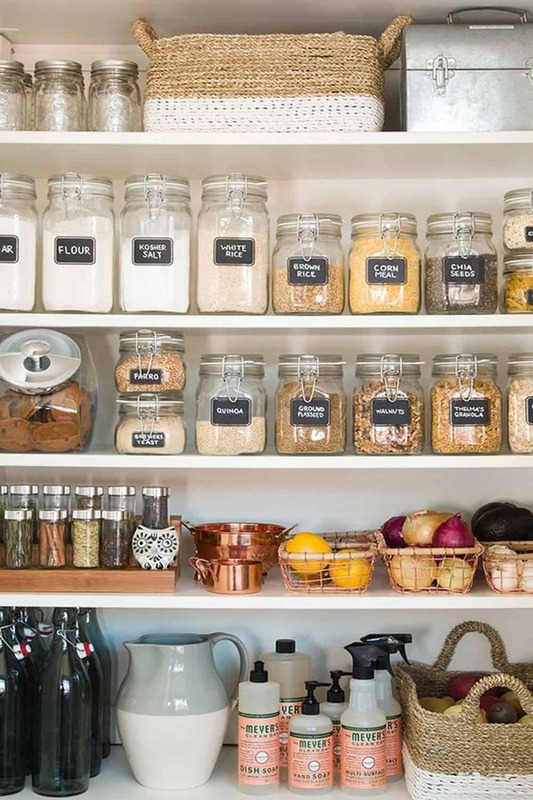 Read on for some ways you can maintain and organize your home in 2018 and enjoy the most stress-free year yet. One of the first steps is to declutter. By getting rid of possessions you’ll not only make physical space, but also give yourself and your family more mental space. You won’t have to spend so long cleaning, tidying, or looking for items, or feel guilty about not using certain things, and you can be sure that everything in your house makes you feel good. 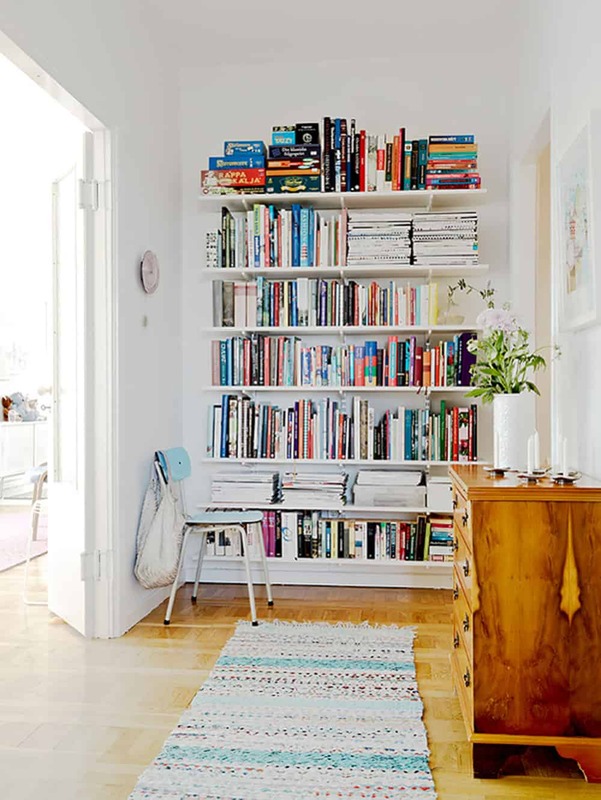 It helps to streamline one room at a time, so you don’t end up overwhelmed by the task. As you go through each area of your home, look at items and determine if they’re useable and if not, what can be done with them. For example, you might be able to get things repaired or otherwise freshened up, or you may be able to donate, recycle, or simply throw products out. You should also be considering whether anyone in your household actually uses each item. While of course it’s always tempting to hold onto products because you might need them “one day,” the truth is that if you haven’t used something recently, you probably won’t even remember you have it if the time comes when you could dust it off and make use of it. Even if things are in perfect condition, if no one has any use for them, it’s time to part ways. You can sell goods through consignment stores or via websites like Craigslist, or run a big garage sale, moving all your items at once. Alternatively, if you’d like to feel good by giving back, donate your possessions to not-for-profit organizations. For instance, you might give away an old bike you don’t have time to use; move on clothing or toys your children have grown out of; or even donate a boat to charity. No matter what you have lying around, chances are there will be some organization keen to receive it. If you want to maintain and organize your home this year by renovating, repairing, or freshening things up in some way, it helps if you set yourself a budget for the work, and make a plan on how to proceed. This will reduce stress because you’ll have a timetable and strategy to follow, and won’t end up spending too much. If you haven’t set and held yourself to a budget before, note that there are lots of great apps on the market which make doing this easier. There is also software which can help you plan and keep track of renovations as you go. If you need to hire contractors to help with work around the house, plan out things like researching your options, getting quotes organized, comparing prices, arranging dates for work to begin, ensuring jobs don’t conflict or cause stress because of an overlap, and moving money around if need be (e.g. from savings accounts, equity loans, selling shares etc.) to pay people. You can start by having a look at the services of house cleaning – Simplymaid. Lastly, if you want to create long-lasting change at home, get your entire family involved. After all, there’s not much point decluttering and tidying at the start of the year if your partner and/or kids just keep bringing home unnecessary goods and leaving items spread around the house. It helps to give children responsibility for looking after their own bedrooms and other spaces (such as playrooms), and their own possessions. Have them go through all their items to find things they can donate, sell, or otherwise get rid of, and help them find spots to keep each piece that’s left. Help your children to develop habits, too, if you want long-term change. For example, teach them to store things away or pop them in the laundry after using them, and to let you know when items need to be thrown out, specially cleaned, repaired, recycled, or donated. To make it easier for your kids to keep to this kind of routine, make sure they can reach hooks, baskets, and kitchen benches, so they don’t have to ask for assistance anytime they want to organize their things.